Register today while we still have room! To register, see Contact Us. 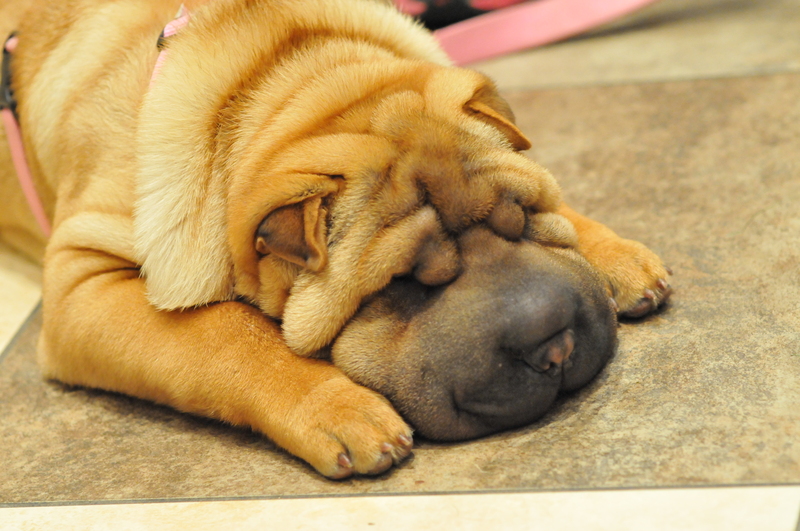 make training a challenge for most pet owners. In our classes, your puppy will learn self-confidence through socializing with other puppies and families. We use only scientifically proven training techniques that will help you understand your puppy’s behaviour and teach him/her to be a happy family pet and good canine citizen. Sit, down, stand, using verbal commands and hand signals, “come”, “drop it”, polite door greeting and passing strangers in the street, attention/focus exercises, calming techniques, how to evaluate a well designed dog toy, crate training, tips for good puppy/child relationships, solutions for nipping and biting and dealing with problem behaviours like jumping up or chasing pant legs. 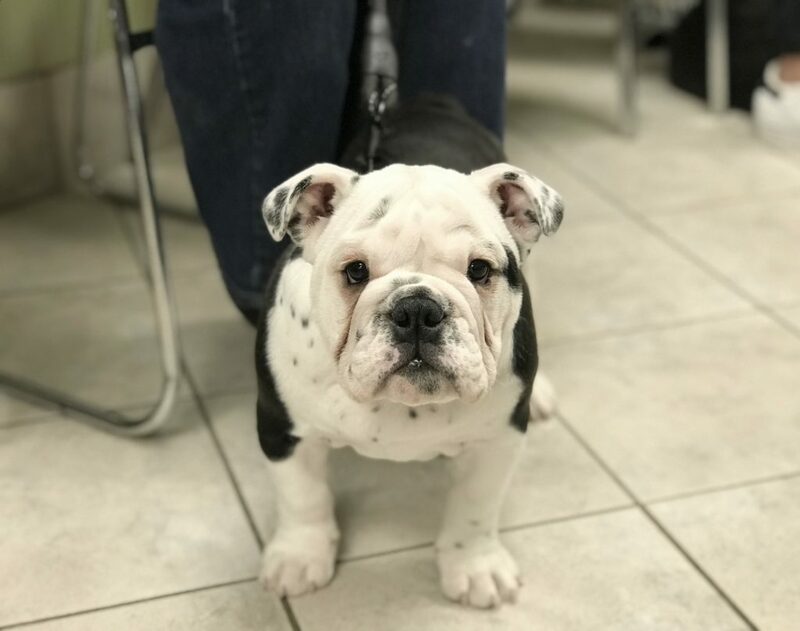 We provide you with problem solving skills when your dog doesn’t do what you want and help you learn how to motivate him/her to want to work for and respect you. Each night ends with a puppy play period. 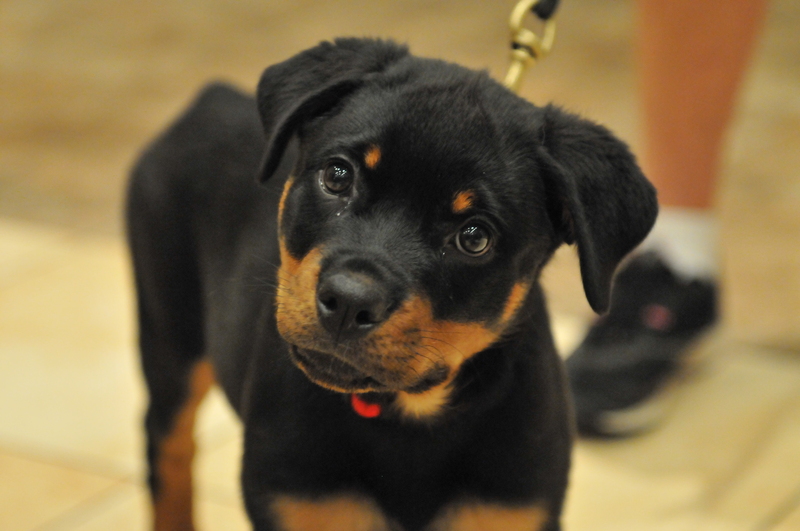 We have lots of fun — play games and hold a Best Puppy Trick Contest on graduation night. Each week, you take home a written information package regarding the material covered in that session. A graduation diploma is awarded on completion of the course. 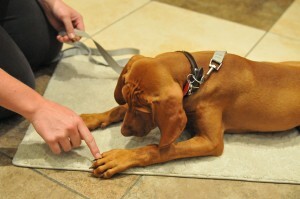 Puppy classes the fun way! 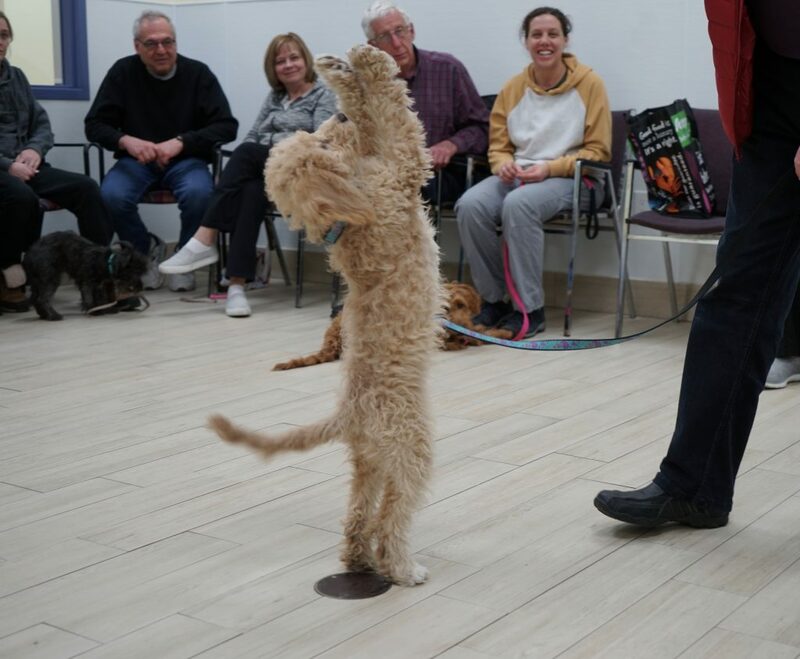 We reach for the sky at PAWS-ITIVE PUPPIES! We love Frenchies!! 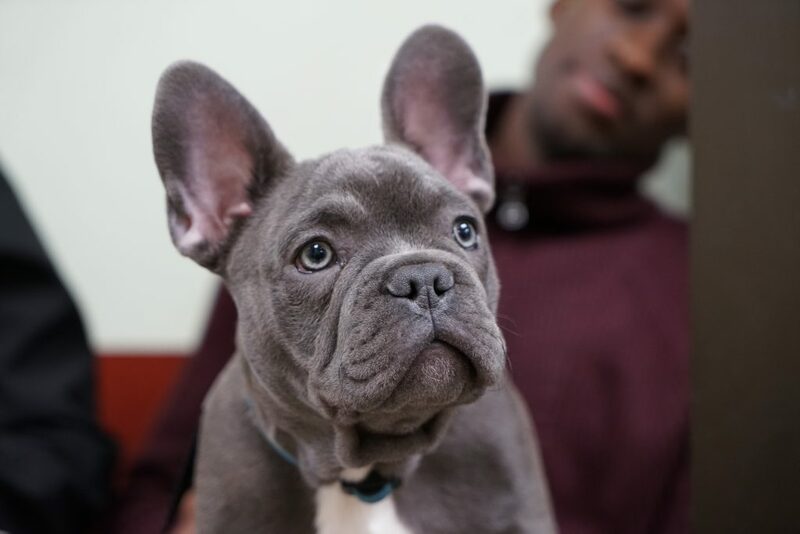 (French Bulldogs) at PAWS-ITIVE PUPPIES. Just ask Henny! 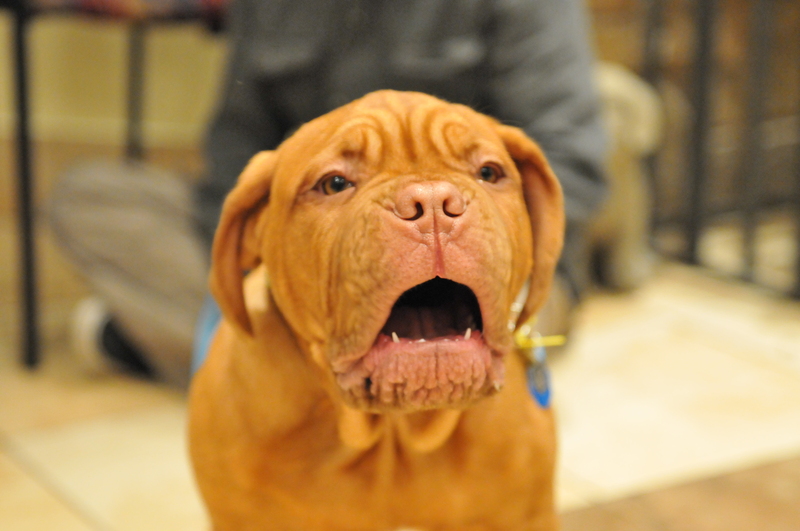 See how excited I am at PAWS-ITIVE PUPPIES! 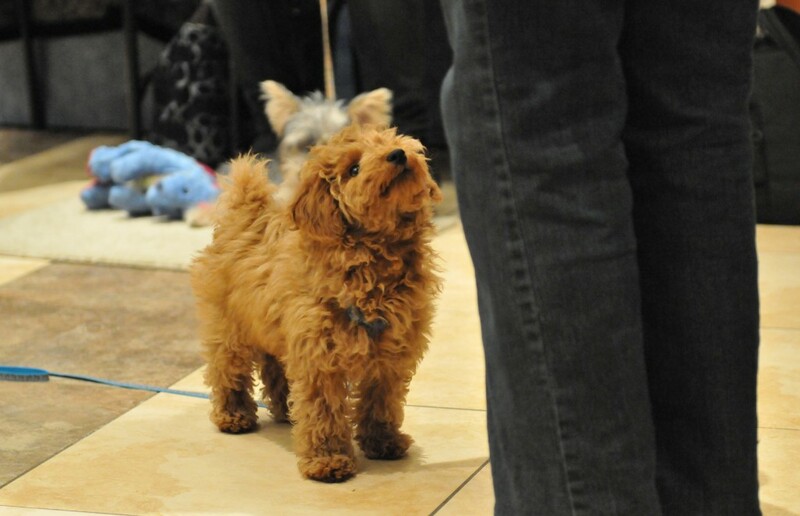 Sugar was really excited to be at puppy class. Saber thinks PAWS-ITIVE PUPPIES is fun!